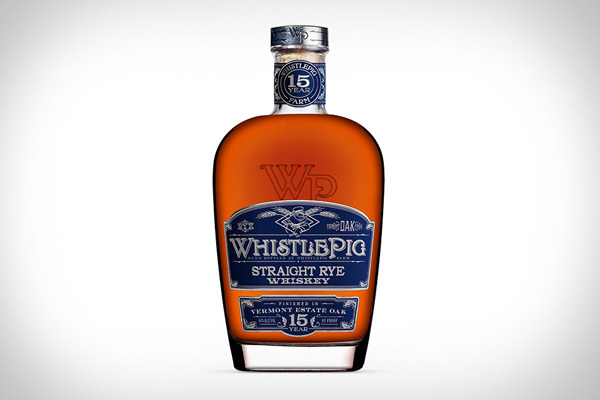 Because of Vermont’s harsh climate and shorter growing seasons, White Oaks grow tighter rings, which enhance the flavour and depth of WhistlePig’s 15 Year Straight Rye Whiskey. Aged in custom charred barrels made from White Oak trees harvested directly on the WhistlePig estate in Vermont, it is sold US$199.99. Sourced in Canada, the whiskey is produced using a 100% rye mash bill and reaches 92 proof.